The R&S®RT-ZM modular probe system addresses today’s probing requirements with a technically sophisticated, yet easy-to-handle solution. The various probing solutions meet the demands for high probing bandwidth and dynamic range in conjunction with the need for low capacitive load. 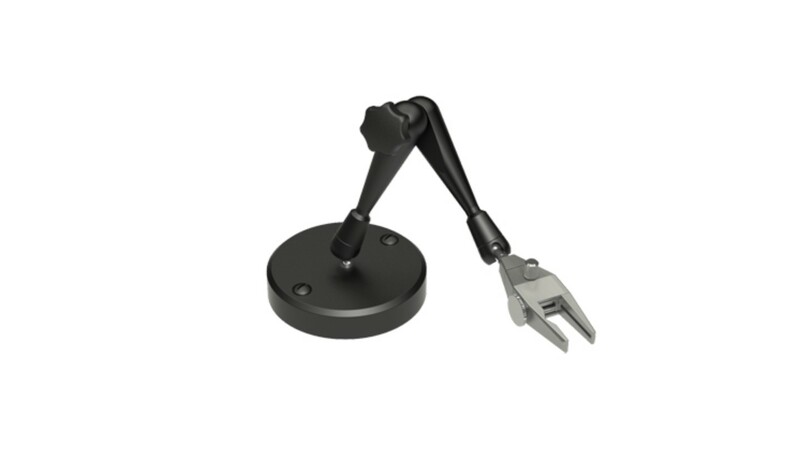 The R&S®RT-ZM probe system includes probe tip modules for various measurement tasks and conditions. 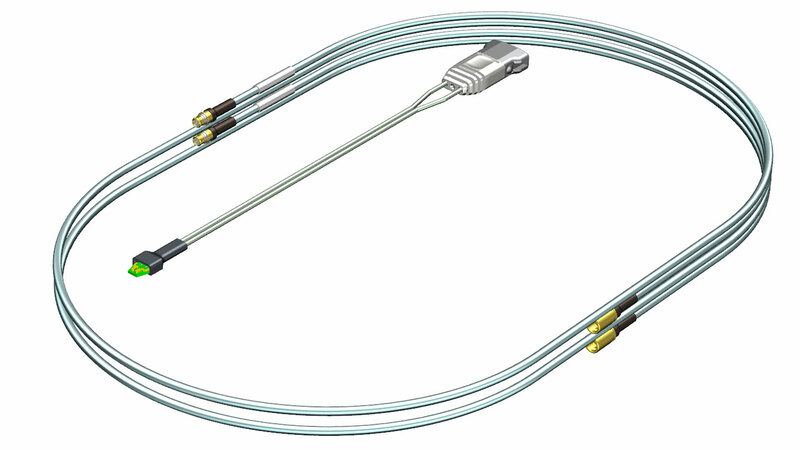 The probe tip modules can be connected to amplifier modules with bandwidths ranging from 1.5 GHz to 9 GHz. 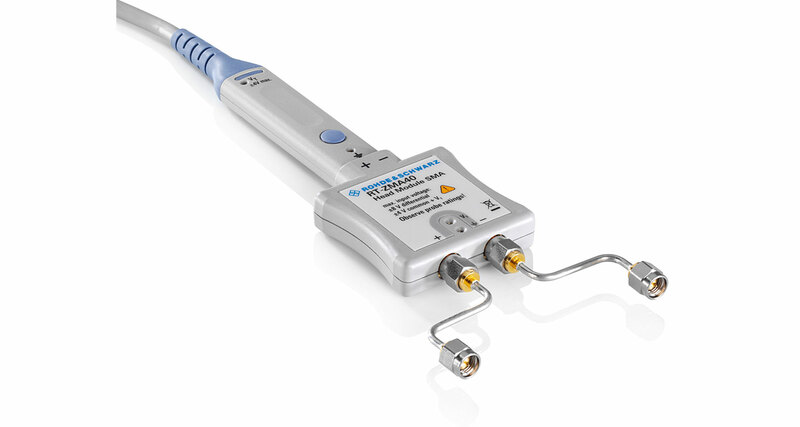 The R&S®RT-ZM modular probe system delivers high performance in combination with flexible and configurable connectivity. 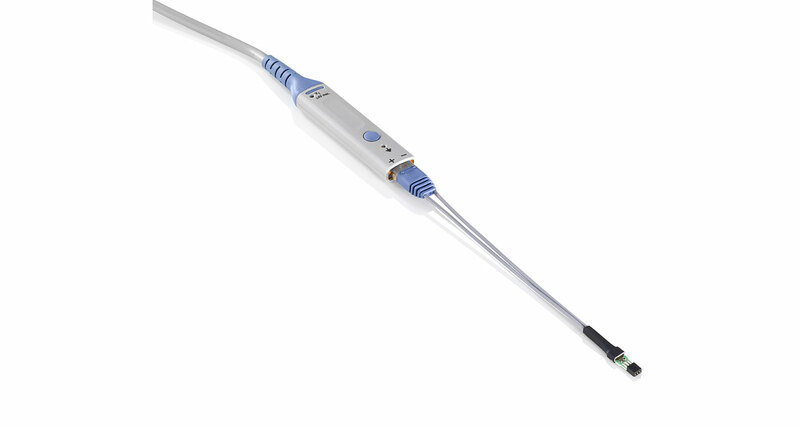 The R&S®RT-ZM probe system includes probe tip modules for various measurement tasks and conditions. The multimode functionality allows users to switch between single-ended, differential and common mode measurements without reconnecting or resoldering the probe tip. The multimode functionality is implemented on the company-designed, high-speed R&S®RT-ZM amplifier ASIC. 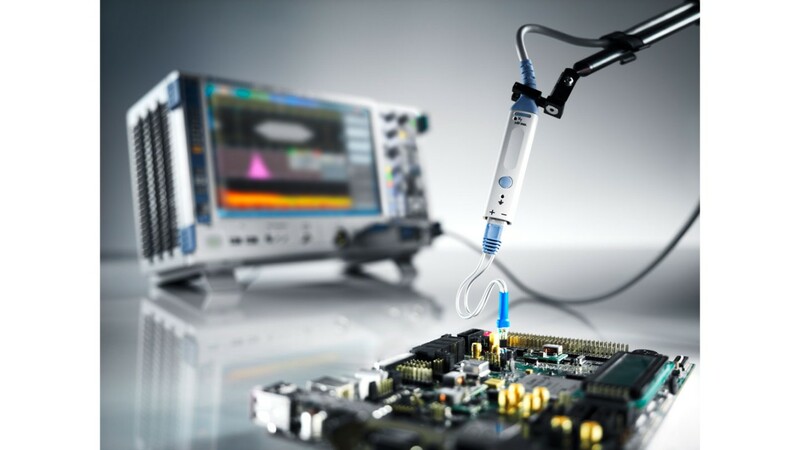 The R&S®RT-ZM modular probe system offers a unique offset compensation range of ±16 V. The DC components of a measured signal can be compensated at the probe tip, upstream of the differential R&S®RT-ZM amplifier ASIC. The benefit of this approach is that the operating voltage window is extended beyond the dynamic range of the probe amplifier module and the signal components of interest can be displayed on the oscilloscope with maximum resolution. The feature is also available in multimode operation. 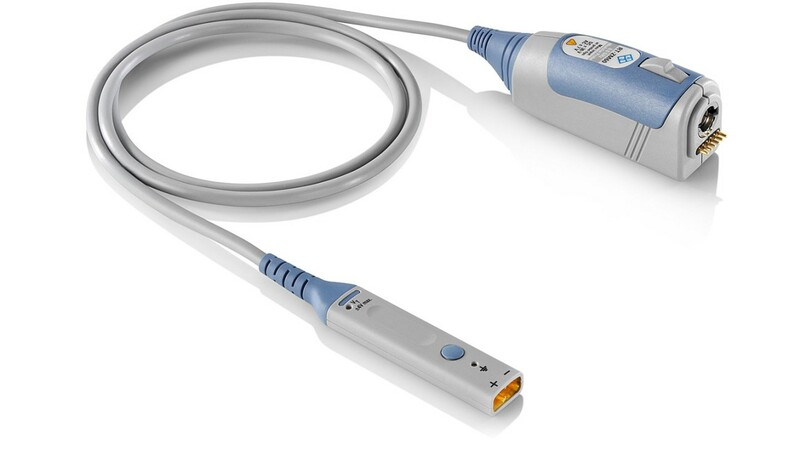 The integrated and unique R&S®ProbeMeter operates independently from the oscilloscope and measures the DC component of a signal with an accuracy of 0.05 %. 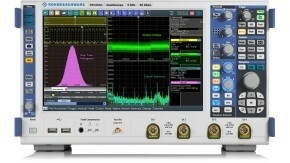 The DC measurement is performed continuously and in parallel with the waveform aquisition of the oscilloscope. The high precision is achieved through immediate digitization of the measured DC voltage with a dedicated ADC inside the R&S®RT-ZM probe amplifier module. The R&S®RT-ZM probe amplifier module comes with an integrated micro button that allows users to stay focused on their measurement tasks and conveniently operate their oscilloscopes. 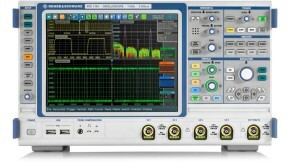 The micro button can be configured on Rohde & Schwarz oscilloscopes to perform a variety of functions, such as run/stop, auto set, save waveform, find trigger level, and create automated test report. 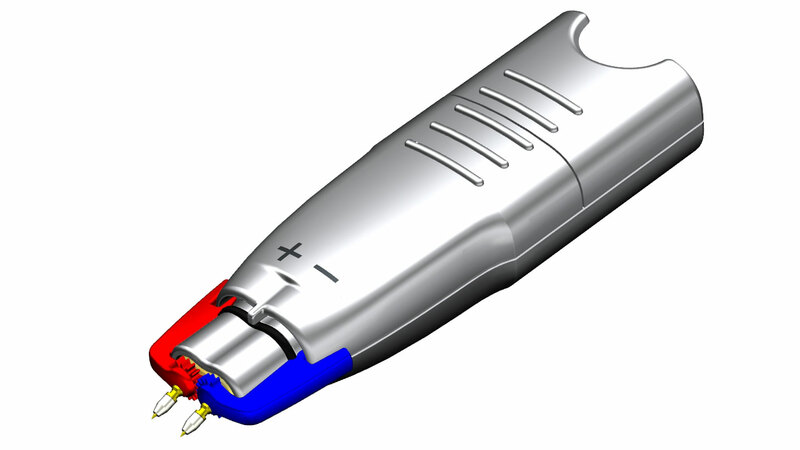 Multimode switching can also be configured for the R&S®RT-ZM modular probe system.